Sign the petition to tell Oprah to stop featuring Monsanto ads in her magazine. It’s time we call her out on it and ask where her true allegiances lie. 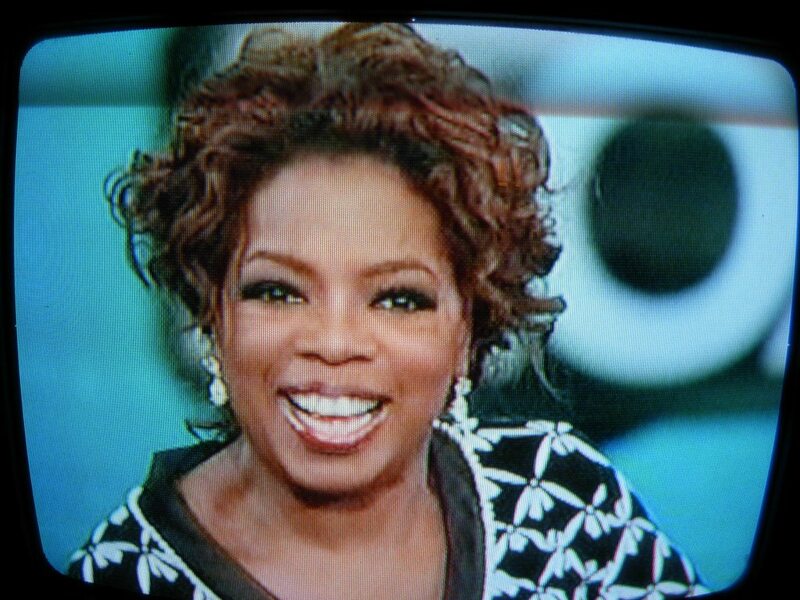 In a campaign to get Oprah to reconsider the ads, which are slated for publication in 2015, we must pressure her to pull the ad from her magazine. Oprah’s decision to accept a GMO ad after the magazine extensively cover GMO labeling and potential health risks associated with GMOs is absurd. With “more than 100 species of fruits, vegetables and herbs growing” on her organic farm, why are Monsanto’s suicide seeds gracing the pages of Oprah’s magazine? We need to pressure Oprah to put her money where her mouth is and help rid the world of GMOs. Join our campaign to stop the biotech giant from being featured in the pages of Oprah’s magazine.